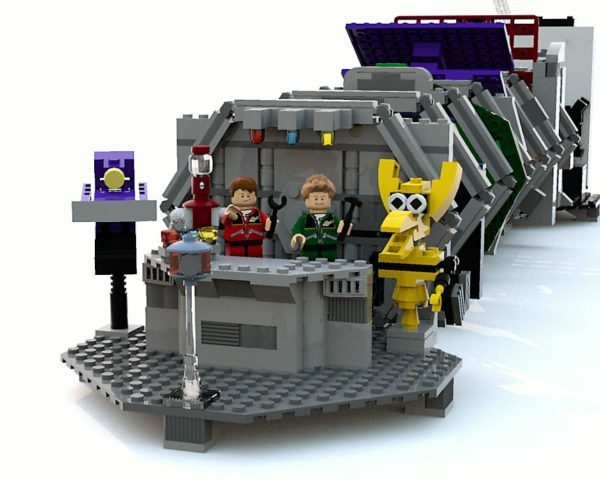 Following hot on the heels of the Modular Arcade, two more LEGO Ideas projects have achieved the required 10,000 supporters in order to progress through to the First 2018 Review Stage in the hope of being made into an official LEGO set – ‘I am Amelia Earhart‘ by Alatariel and Brad Meltzer and ‘Mystery Science Theater 3000‘ by JMaster. 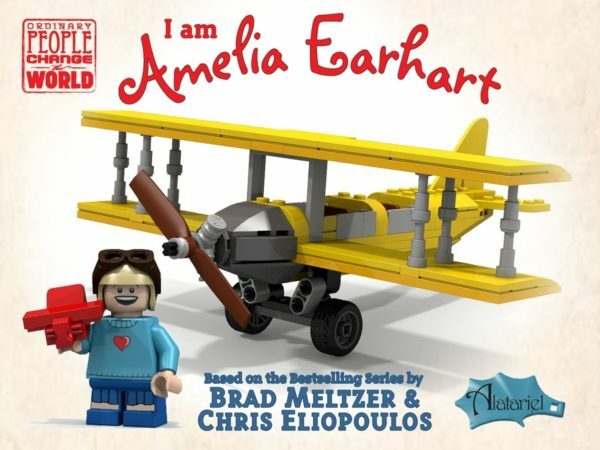 Based on Brad Meltzer and Chris Eliopoulos’ bestselling children’s book, ‘I am Amelia Earhart’ consists of 186 pieces, featuring the famous pilot and her yellow Kinner Airster biplane The Canary. JMaster’s Mystery Science Theater 3000 set is based upon the cult TV show and includes minifigures of Joel Robinson, Mike Nelson, Cam-Bot, Gypsy, Tom Servo, and Crow T. Robot.